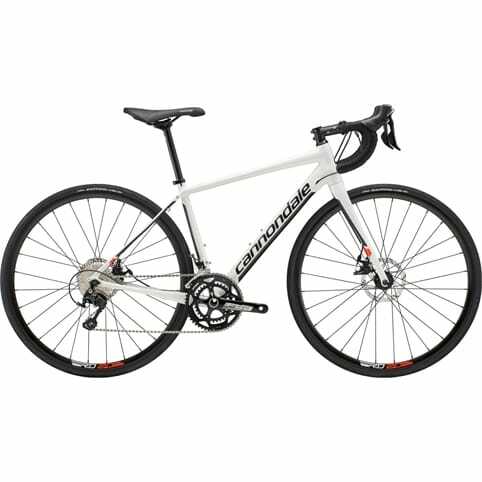 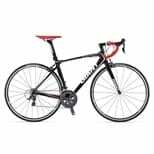 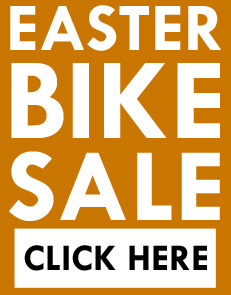 An efficient and precise bike ideal for road racing, which climbs and sprints swiftly. The bike is lightweight, stiff and quick to accelerate, creating high performance results. 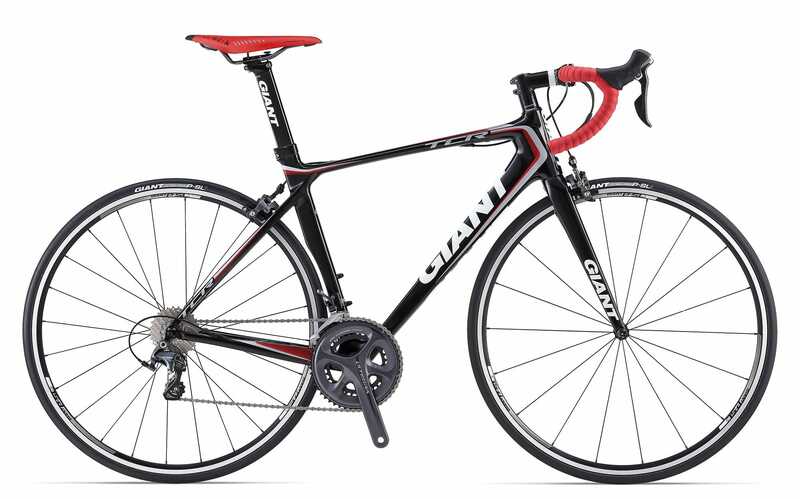 Giant builds every TCR Advanced frame by hand, using lightweight Advanced-grade composite material and drawing in on their race-proven Compact Road geometry. 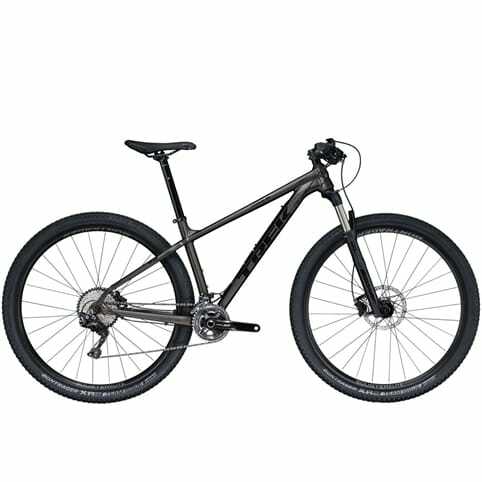 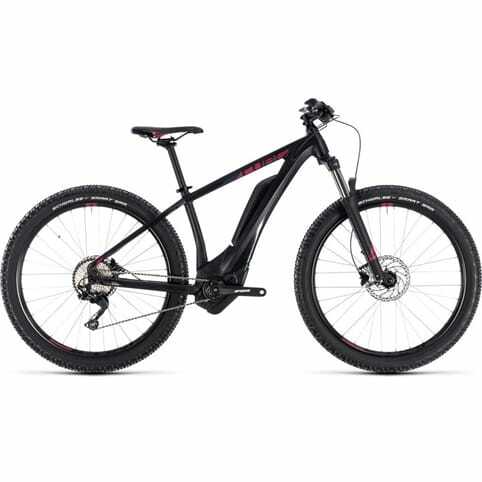 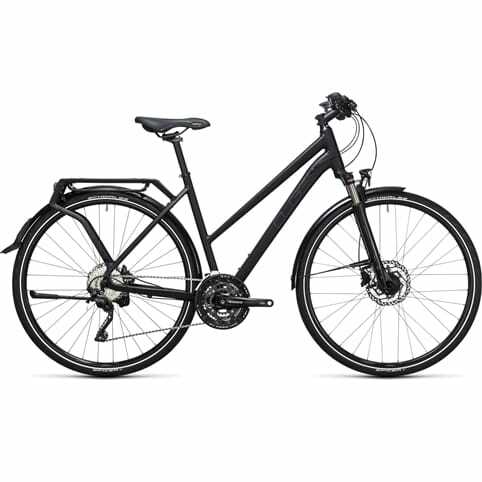 The bike features Giant's OverDrive 2 steerer tube design for precision steering and handling. 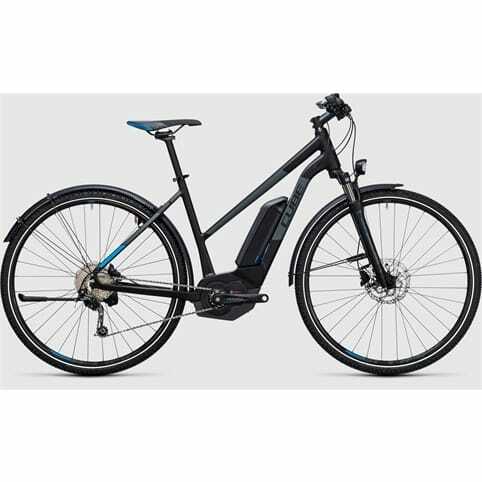 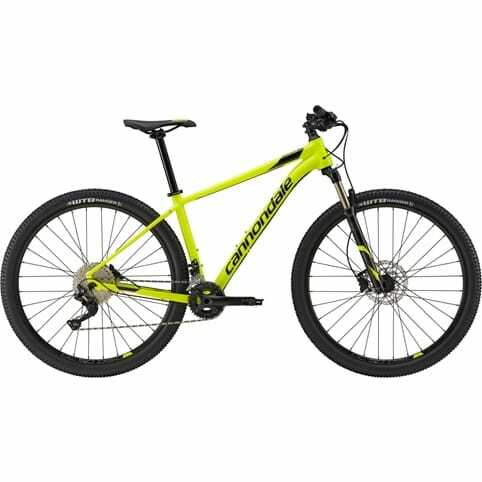 The MegaDrive downtube and toptube combination and the PowerCore bottom bracket combine to form the bike's sharp and efficient qualities, allowing speedy acceleration and flawless control.